Financial Impacts of Addiction — Peace of Mind Financial Planning Inc. The understanding of addiction as a health care crisis is growing in society. 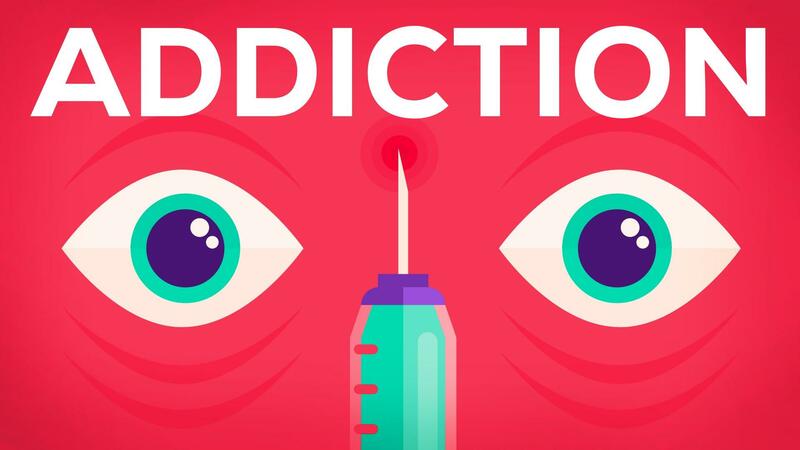 For purposes of this article, we’ll define addiction as a compulsion to use a habit forming chemical, such as alcohol, heroin, cocaine, meth, or prescription drugs, and drugs will be considered to include alcohol. In addition to the emotional trauma that addiction can bring to an individual and family, monetary impacts can be huge. Chemical habits can be expensive. Money intended for household expenses might be diverted to buy alcohol or drugs. With intensive drug use, assets might be sold, accounts deleted, and credit cards charged to the limit. If someone other than the addict isn’t monitoring finances, financial repercussions can be devastating. Regardless of who is in charge of day-to-day money decisions and investing, both spouses should be familiar with how to access accounts and check them regularly. Even after an addict is drug free, it’s wise to keep a close watch on accounts and potential theft. Addicts occasionally relapse – sometimes more than once. Another potential impact of addiction or chemical abuse is poor job performance. While some addicts are relatively high functioning or don’t use drugs at work, if there is impairment that negatively effects their job, it can result in missed work, lost promotions, reduced wages, or ultimately job loss. This can impact the individual as well as the entire family. There are various forms of treating addiction. Several twelve step programs are free, although donations are accepted. There are counselors and therapists who specialize in addiction treatment. These services, generally with appointments at least weekly to begin, can cost a few hundred to thousands of dollars per month. If inpatient treatment is appropriate, a 21 to 30 day stay is often recommended with follow up treatment after discharge. This intensive treatment may cost tens of thousands of dollars, with health insurance policies under the Affordable Care Act generally covering some of these costs. With extreme use, an addict might resort to illegal acts to obtain drugs. Stealing from others, selling drugs, and violence to get money or drugs can result in arrest. Only individuals of limited monetary means are eligible for a public defender and legal fees to defend from charges can easily run to thousands of dollars. Any criminal record can impact future earning capacity and limit job eligibility. Some employers, through legal limitations or corporate policy, won’t hire an individual with a felony record. Ignoring or denying a problem is one of the most expensive mistakes you can make. If you’re suffering from addiction, get help. Many people operate in our Happy Hour and Party Drug Society without drinking or using drugs. If you care about someone who is an addict who’s succumbing to the compulsion to abuse drugs or alcohol, encourage treatment. You can’t make an addict stop using, but you can set your own boundaries. And you can emotionally support your loved ones as they fight to overcome challenges.